Chewing is a behavior in which all dogs engage. And it’s not just when they are eating that they like to chew. It's used in play, hunting, and eating. Did you know, dog dentition is shaped differently than our own? The majority of dog teeth are conical in shape with the exception of the back molar teeth. Additionally, dogs have 5-10 times less enamel than we have covering the surface of our teeth. Over the past number of years, you may have heard about groomers, pet shops and even some veterinary providers offering a procedure referred to as Anesthesia Free Dentistry (AFD) or No Anesthesia Dentistry (NAD). 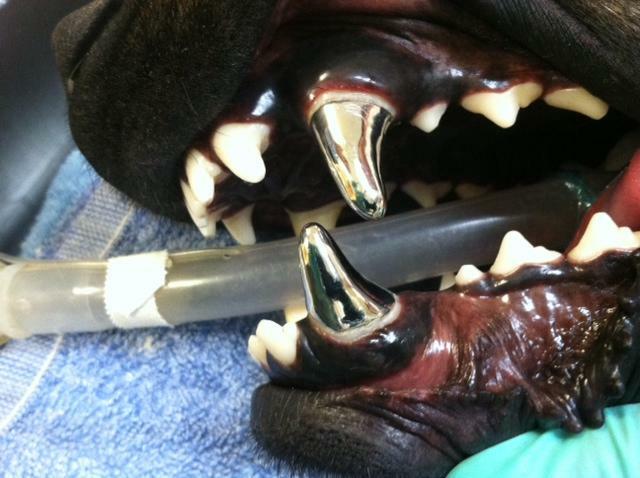 These procedures involve the scaling of a dog or cat’s teeth with an instrument without the use of anesthesia. In these procedures, the animal must still be restrained while only calculus above the gingival margin (gum line) is removed. 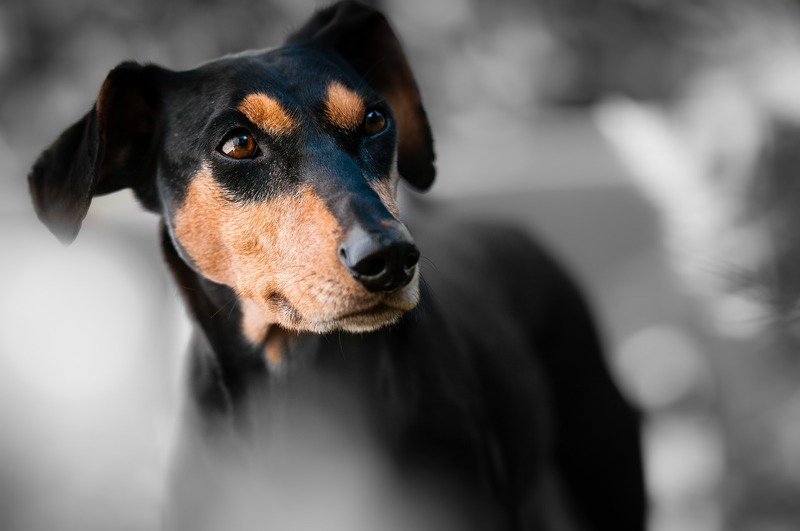 Similar to people, dogs and cats can develop tumors within their oral cavity. A tumor is an abnormal growth of tissue that can be benign (non-cancerous) or malignant (cancerous). 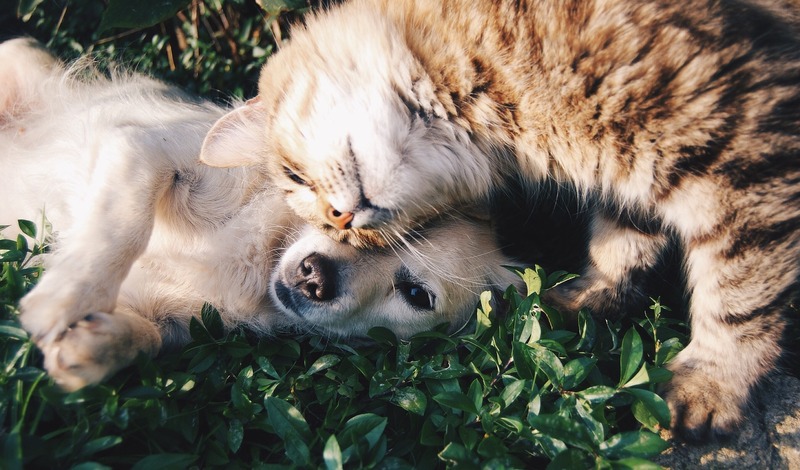 Oral tumors in cats and dogs may arise from dental tissue (odontogenic), inflammation (periodontal disease), or can be malignant (cancerous). Oral neoplasia—an uncontrolled growth of cells that is often cancerous—accounts for up to 10% of all feline tumors and 6% of canine tumors. 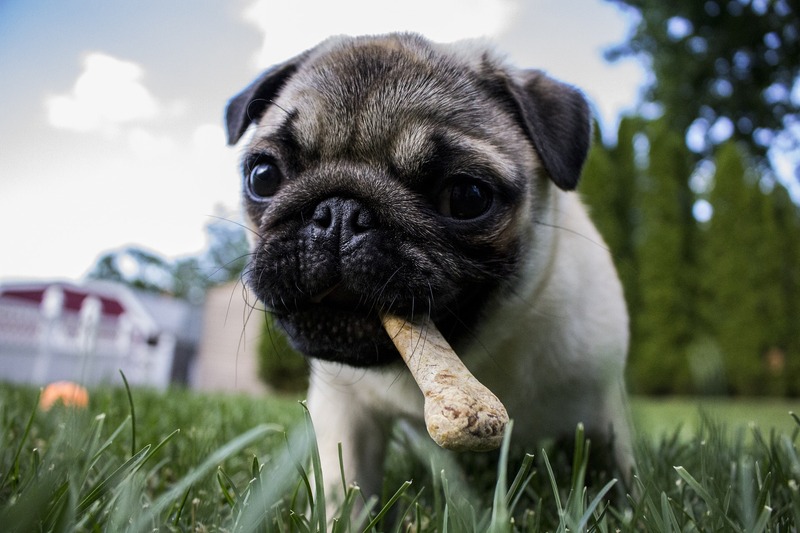 Dogs frequently fracture teeth. Studies have shown that up to 10% of dogs have some type of fractured tooth. All fractured teeth should be evaluated by a veterinarian and be imaged with a dental radiograph. If the fracture does not expose the tooth’s pulp and the radiograph is normal, it can be treated with a procedure that smooths the fracture and seals the exposed dentin. This kind of procedure will decrease any possible pain and inhibit infection. What is a COHAT? Why We Don't Just Call it a "Pet Dental Cleaning"